Gateway for Volvo Penta, BRP Rotax and J1939 engines to NMEA 2000 marine electronics network. It will provide you with engine revolutions, motor hours, coolant temperature, battery voltage, warning and alarms, fuel rate and other data on the screen of your chart plotter. No extra cables required in most cases thanks to a built-in Y-connector. 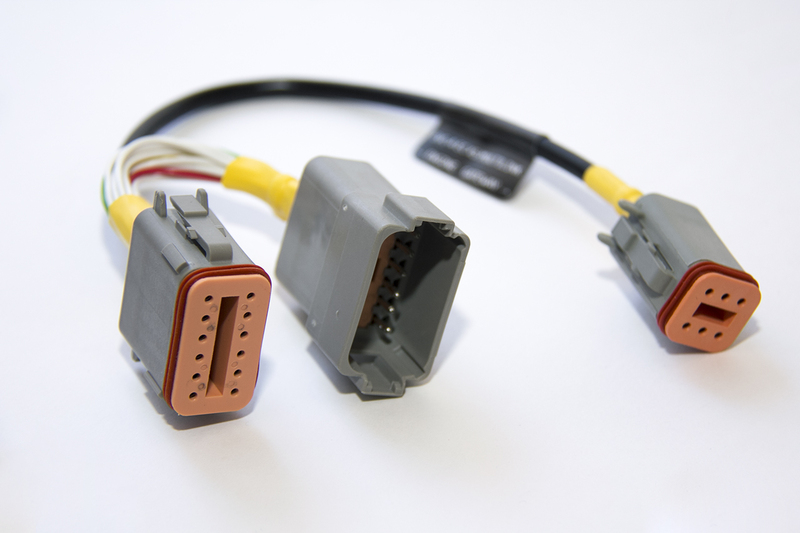 Gateway for Volvo Penta, BRP Rotax and J1939 engines to NMEA 2000 marine electronics networks. It will provides you with engine revolutions, motor hours, coolant temperature, battery voltage, warning and alarms, fuel rate and other data on the screen of your chart plotter. The Engine Gateway is compatible with BRP Rotax (see customer's video with Rotax 1503 4-tec Engines), J1939 engines (Caterpillar, etc.) and most Volvo Penta engines manufactured since 2004, and even with some engines manufactured before 2000. For EDC I & II, KAD, and other older engines please check out our J1708 Engine Gateway YDES-04. 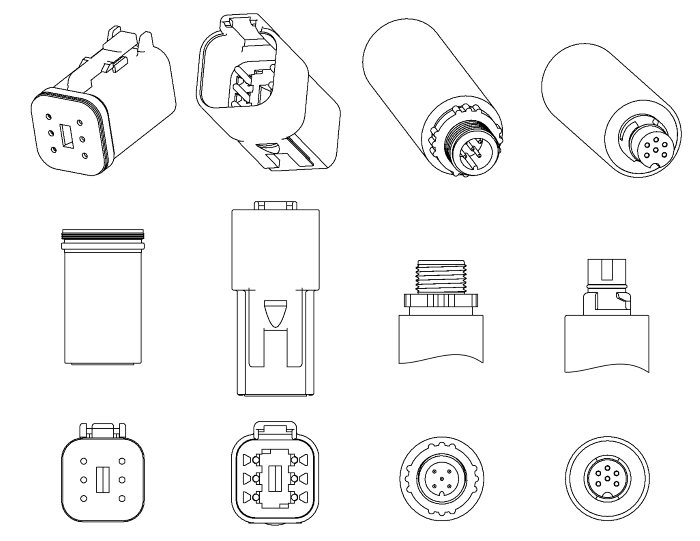 For some engines (please see section IV of manual for details) an adaptor cable is required, and we offer different adaptor cables for a reasonable price (available in the accessories section of the ordering page).